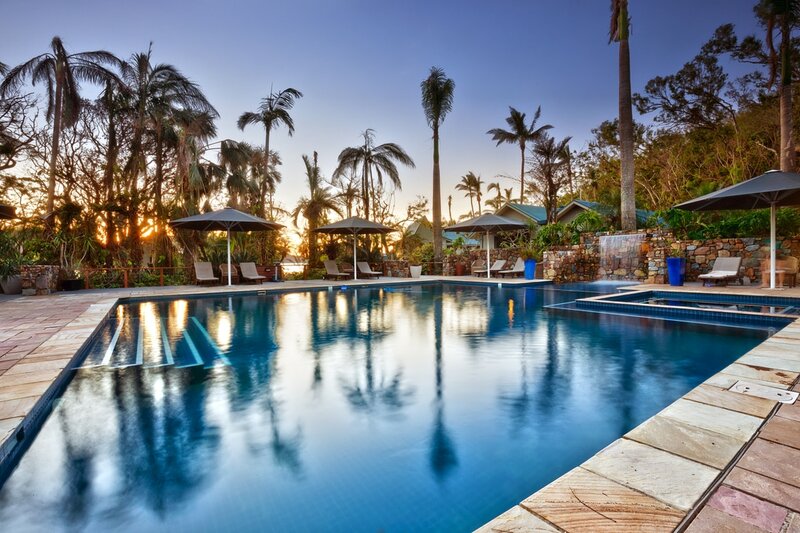 Escape the crowds when you visit this cozy, boutique resort with a relaxed style unique to the Whitsundays. ​Licensed bar with a wide range of choices and cocktails available as well as pizzas and light lunches. 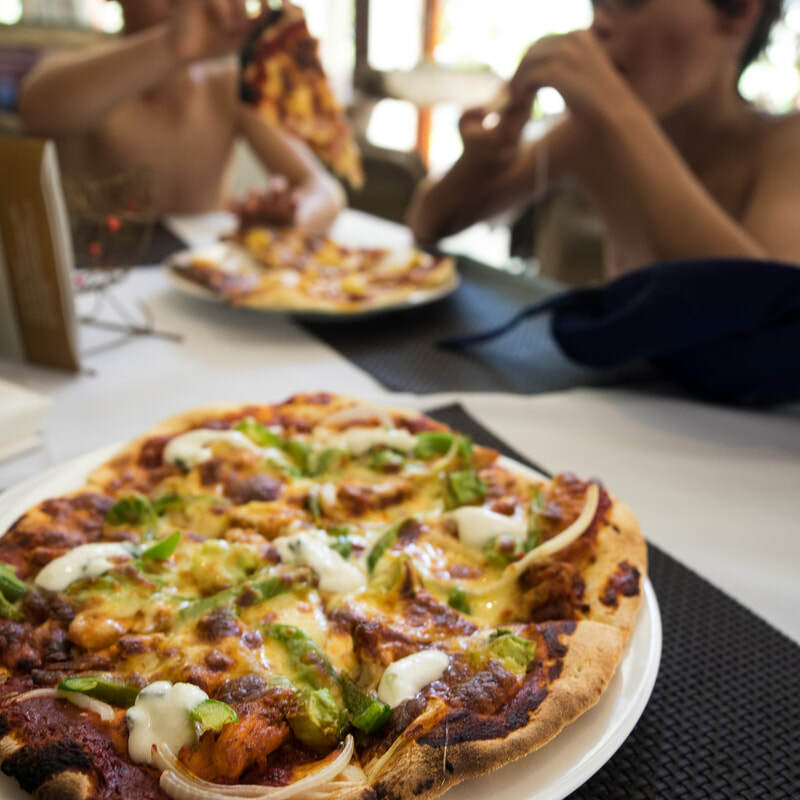 ​Palm Bay resort is a unique, self-catering resort, meaning you can bring your own lunch and use the cooking facilities provided to prepare whatever you like​. In addition to the beautiful surrounds of the resort, Long Island has much to offer. Entirely national park, the island ecology showcases a diverse range of plants and animals. Explore remote beaches, towering rainforests and come face to face with Australian wildlife! Bring your towel, Bring your walking shoes and bring some sunscreen. 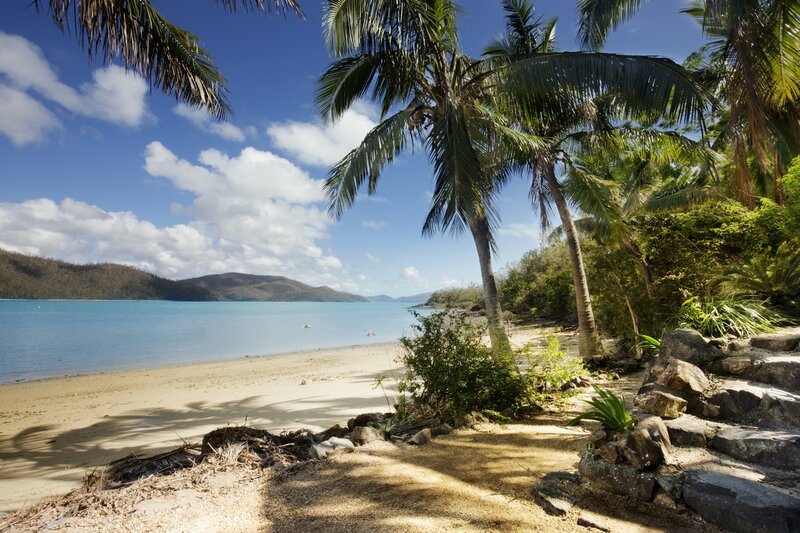 We can't wait to show you the beautiful whitsundays!